Someone asked me how I have time to do all these projects. So I decided to compile a list of my favorite DIY projects that were easy and fast, not too expensive and didn’t require any crazy tools. First up…My 2nd Polka Dot Wall…all you need are the vinyl dots, a level and a scrap piece of paper and twenty minutes! This polka dot wall stands out in my mind because it was SO easy. It only took 20 minutes to apply the vinyl dots to the wall and I love the way they turned out. I painted polka dots in my laundry room and it took about 4 hours (although the wall was much larger). You should check out the post to see what they looked like before the update. It’s amazing what a little paint can do! I made two of these and they are on my mantle as we speak! Again, it’s amazing what you can do with a little paint! 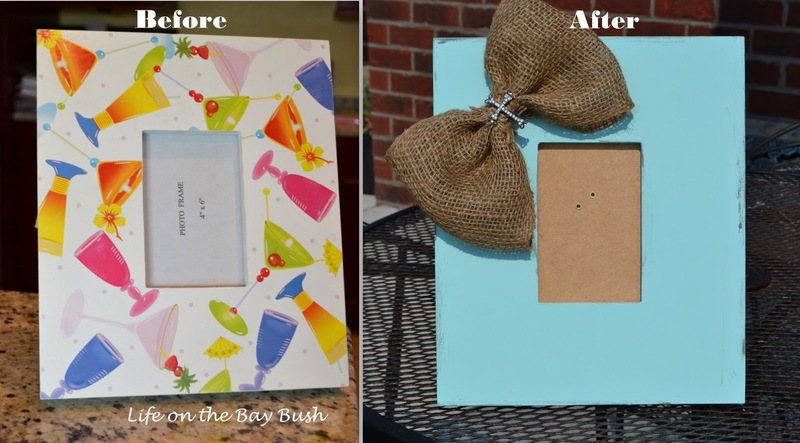 This next project was really quick and simple…just a mixing of Dollar Store frames and a calendar but the end result was so cute! I called it my DIY Art Wall. It took less than an hour to add the chalkboard paint to my pantry. This Mother Teresa quote was one of my first projects and it has held up great! And this diaper cake we made at work for a co-worker is still one of my favorite projects! Finally, this little gift wrapping station hacked out of a pantry rack has made gift wrapping so much easier for me over the last couple of years. So these are seven of my favorite DIY projects that combine three of my favorite qualities in a project…cheap, quick and easy! Hope you are inspired to complete a quick and easy project!